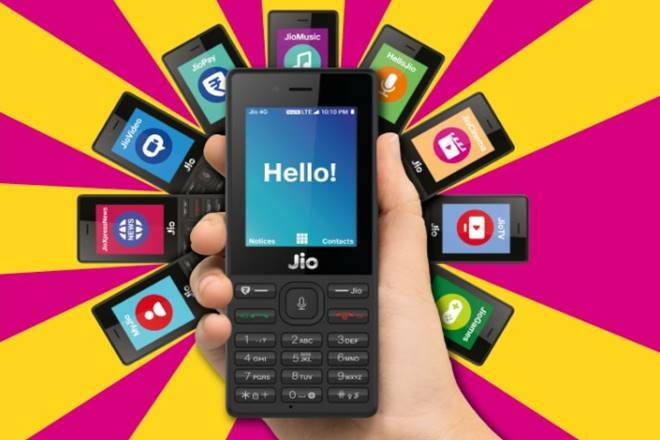 Tips Alert: Jio Phone delivery date: Reliance to start distribution of 4G handsets on September 21? Jio Phone delivery date: Reliance to start distribution of 4G handsets on September 21? Jio Phone Delivery Date: Jio Phone pre booking was suspended after heavy rush. Reportedly, over 6 million phones have already been booked. Now, here is some good news for people who have booked Jio Phone and are eagerly waiting for the Reliance 4G handset. Jio Phone deliveries will begin on Navratri i.e. September 21, according to a report in NDTV. Jio Phone pre booking was suspended after heavy rush. Reportedly, over 6 million phones have already been booked. However, the registrations for Jio Phone are still on. According to details available so far, to make the deliveries, Reliance has launched a massive exercise by roping in logistics companies as well as its own workforce. Jio has planned to deliver a lakh handsets every day to meet the expected rush. Jio handsets are being imported from Taiwan. These Jio phones will land at various locations in India, hence these locations may get the delivery first. Some of the locations where Jio phones will land first are – Delhi, Mumbai, Kolkata, Hyderabad and Ahmedabad. The Jio Phone has a 2 megapixel rear camera and a front VGA camera. It will have a 512 MB RAM and 4 GB internal storage with the option of expanding it to 128 GB using an SD card. The handset will come with a 2,000 mAh battery and will have a 2.4 inch screen.